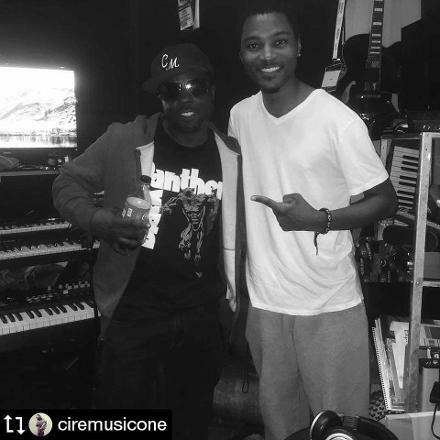 Welcome to RashaadLIVE!...Home of RASHAAD CARLTON, "The New Prince of Soul"
Get your pre-sale copy of Ciré's EP, "Integrated Compositions" featuring a BRAND NEW collaboration with The Prince of Soul, Rashaad Carlton. Worldwide release 1/26!!! 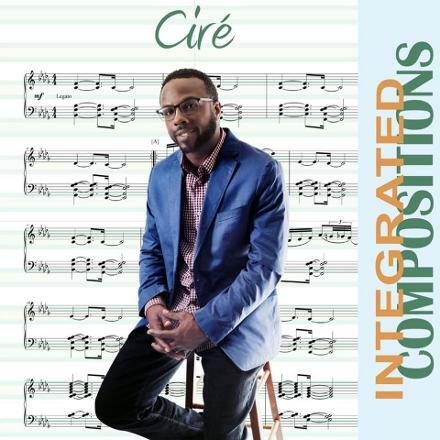 Pre-order options available on all digital outlets. Click image below to get your copy TODAY! 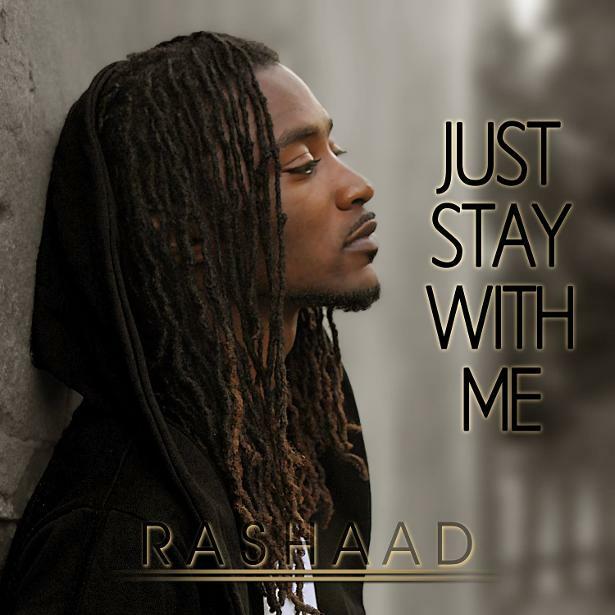 Click on the single cover below to purchase your copy of Rashaad's single "Just Stay With Me" TODAY!!! 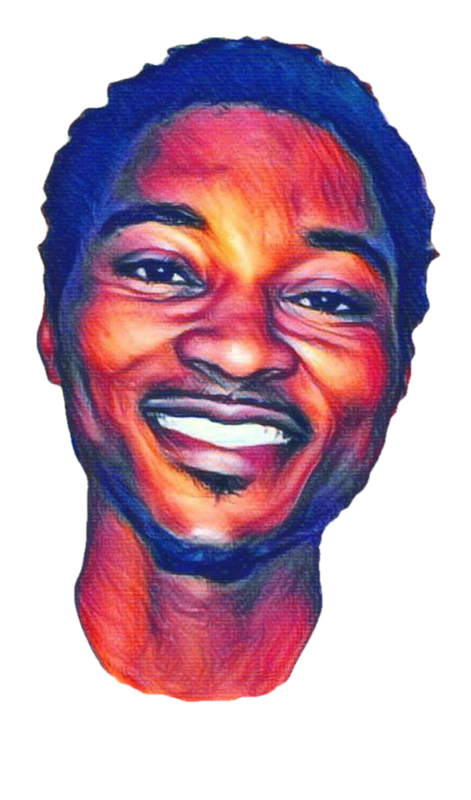 COMING SOON, "RASHAAD" HEADLINING @ LEGENDARY YOSHI'S OAKLAND. DATE TO BE ANNOUNCED. MORE DATES/CITIES AND RADIO/MAGAZINE INTERVIEWS COMING. STAY TUNED! 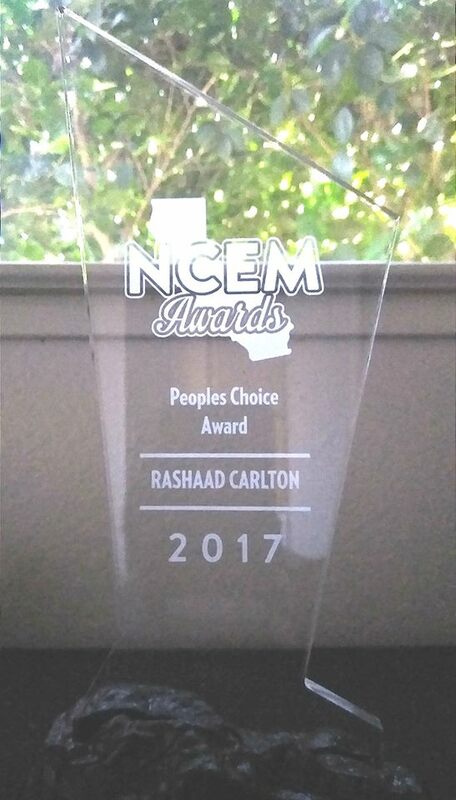 ...And the NCEM 'People's Choice Award' goes to "The Prince of Soul", RASHAAD CARLTON! 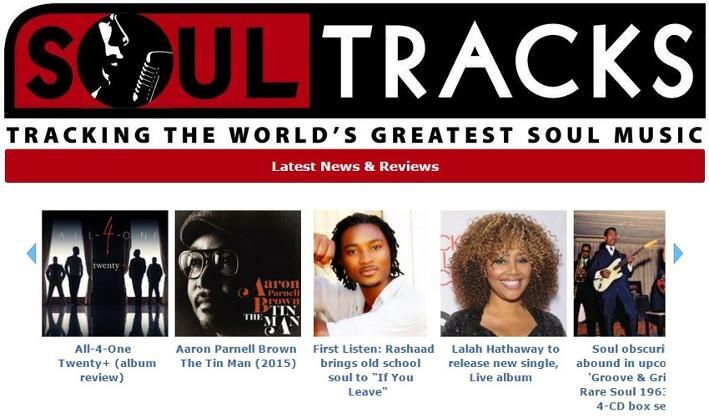 RASHAAD, "The New Prince of Soul" is being featured on 'SoulTracks.com', the US based website committed to "TRACKING THE WORLD'S GREATEST SOUL MUSIC". 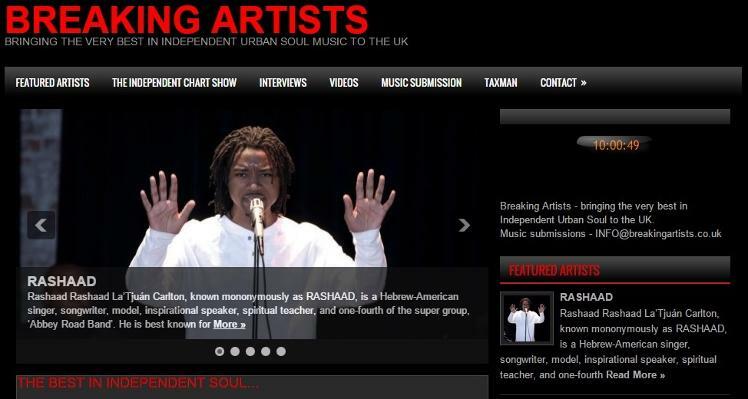 RASHAAD, "The New Prince of Soul" is being featured on 'Breaking Artists', the UK based website committed to promoting "THE VERY BEST IN INDEPENDENT URBAN SOUL MUSIC".